Ever since E3 2015, the marketing team for Fallout 4 had been hard at work making sure that the world was excited about the game. 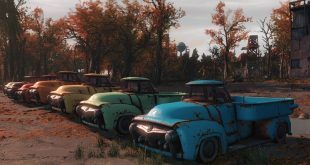 Lo and behold, it worked, as Fallout 4 became one of the most played games on Steam on launch day, surpassing the record set by GTA V by more than 100,000 concurrent users. However, as good as Fallout 4 is, it still isn’t perfect, but the things that it does right it does extraordinarily well. 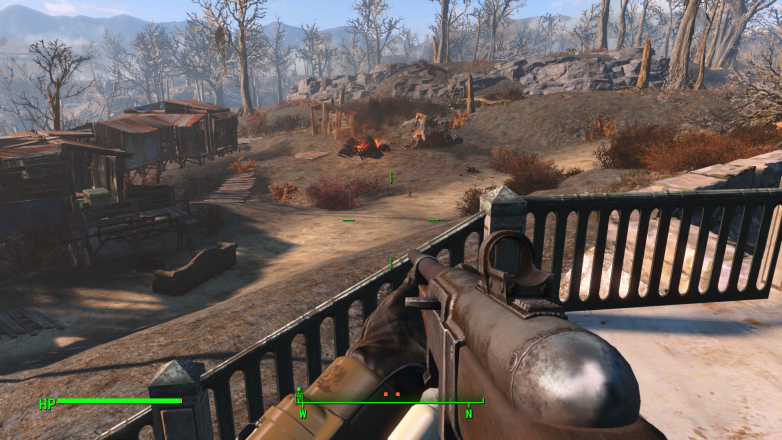 Unlike previous Bethesda games, Fallout 4 simplifies a lot of core gameplay mechanics that were deemed too slow or cumbersome. For instance, you may notice that you can simply loot a corpse just by looking at it, rather than having to activate it, go into a menu, and taking what you want. Similarly, the leveling and perks system gets rid of the (slightly nonsensical) limitations of what you can use. Whereas previous games essentially forced you to define how you play early on, now you can use anything and everything at relatively equal effectiveness, with the only limiting factor being what you can carry. 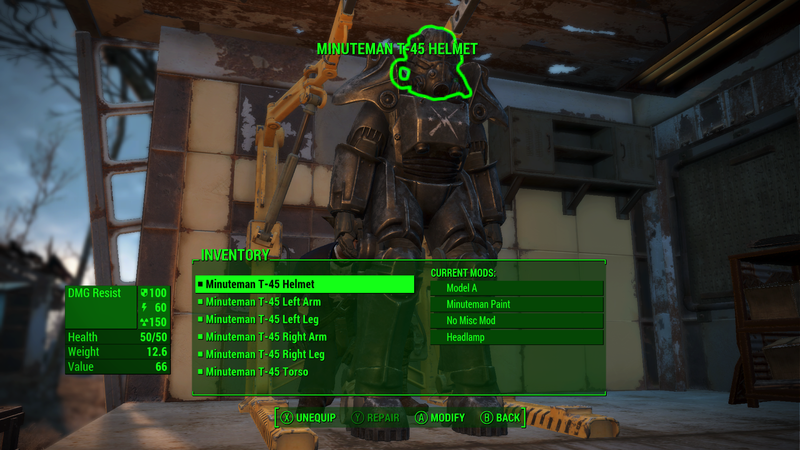 Even the signature Power Armor has been simplified, now that it is (thankfully) no longer limited to end-game plot events. 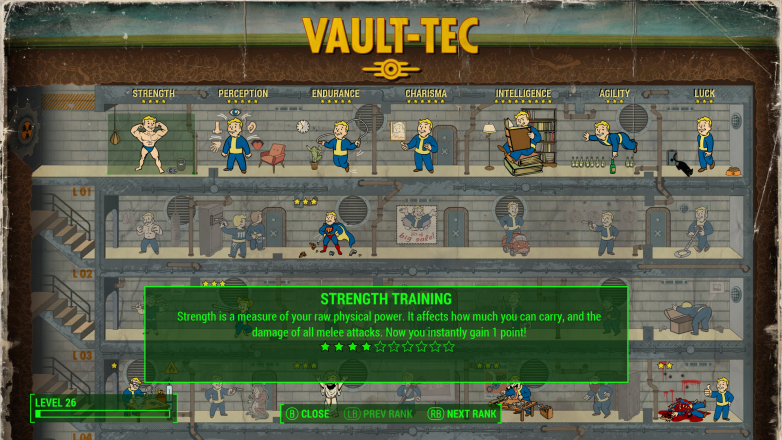 In fact, Power Armor behaves more like a traditional vehicle from any other game, where you can use it at any time with the only constraint being armor integrity and fusion cores. This lets you use any normal armor that you want, and makes Power Armor much more threatening than previous incarnations of it, where it was simply a glorified, but rare, piece of clothing. Of course, the dialogue has been simplified as well, limiting you to 4 basic choices. However, these 4 basic choices feel more meaningful because of how you can see the characters react in real time, rather than pausing everything and having them stare at you. While this does mean that you will probably have to actually pay attention to what people are saying now, at least the conversations are mostly interesting (the first time you hear it anyways). Unfortunately, the same level of simplification apparently does not apply to the robust settlement system. While it is simple enough to set up a settlement, the fact remains that once your settlements reach a large enough of a population, the number of brain dead AI who can’t autonomously take over empty roles is infuriating. In truth, it feels more like teaching a class of young children, where you have to manually find a person, figure out if they are actually doing something rather than having them tell you that they already have a task, then basically hold their hand to the new thing that they are supposed to do. 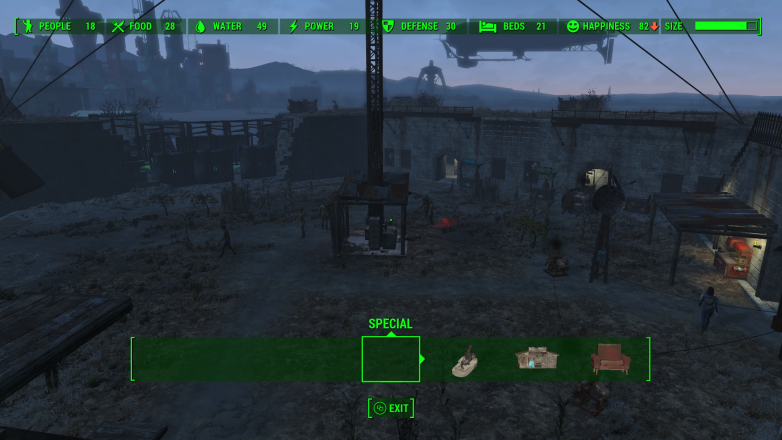 If nothing else, the marketing tagline of “Welcome Home” is appropriate considering how immersive Fallout 4 is. 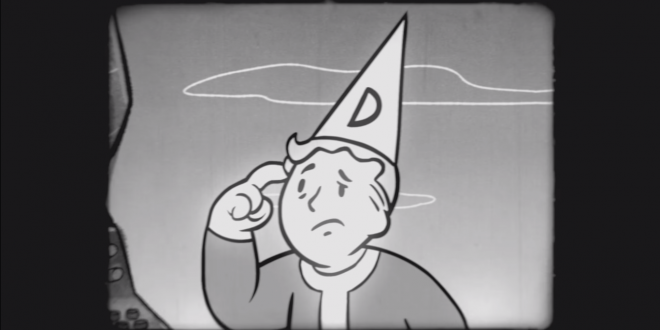 Deathclaws are absurdly deadly, the towns feel populated and lived in, and everything feels similar to the previous Fallout games, but much improved. 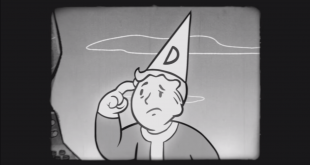 Unfortunately, the animations can be a bit stiff at times, especially during dialogue scenes (as if in true Bethesda fashion), but for the most part everything looks, feels, and behaves like you would expect in a Fallout game.